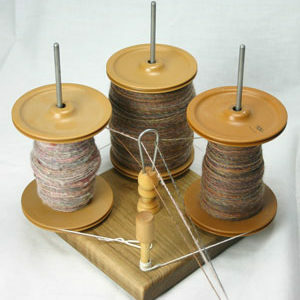 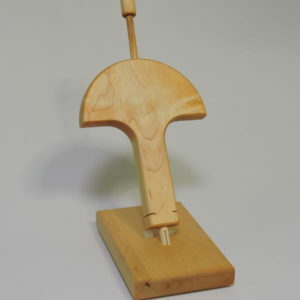 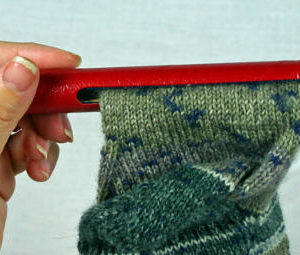 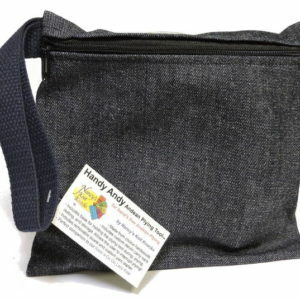 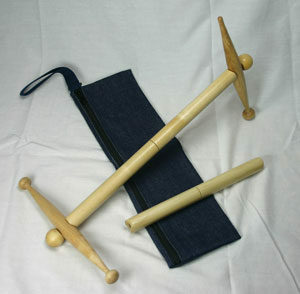 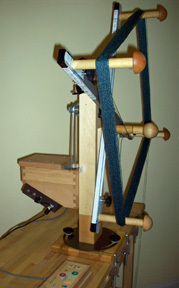 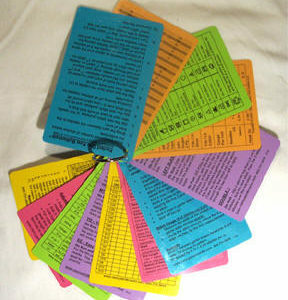 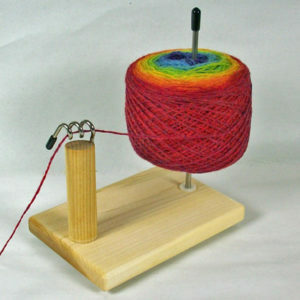 Nancy’s Knit Knacks is a market leader in the development and manufacture of fiber related tools. 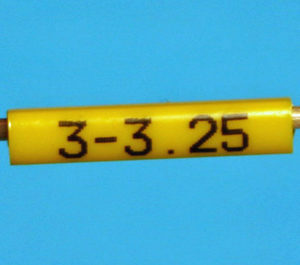 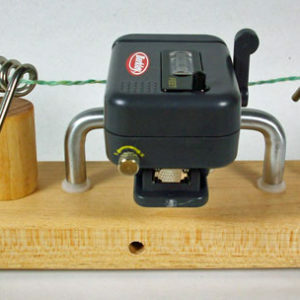 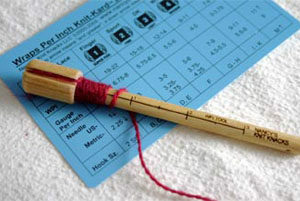 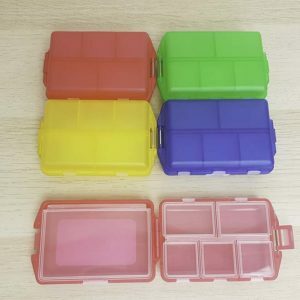 From small, inexpensive paper and plastic tools to large motorized and computerized winding and metering systems, NKK has a wide variety highly useful and innovative tools for the fiber artist. 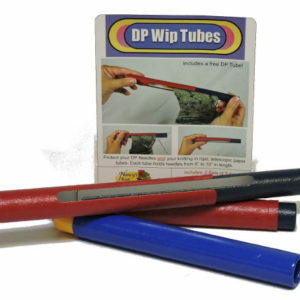 View cart “Nancy’s Knit Knacks DP Wip Tubes” has been added to your cart.